A ship’s captain brought fawns, fawn-and-white and whites to England from Malaya distributing them in Dumfriesshire and Cumberland. They proved prolific layers and there was a class of fawn runners at the Dumfries shown in 1876 but the fawn-and-white were not exhibited until 1896. 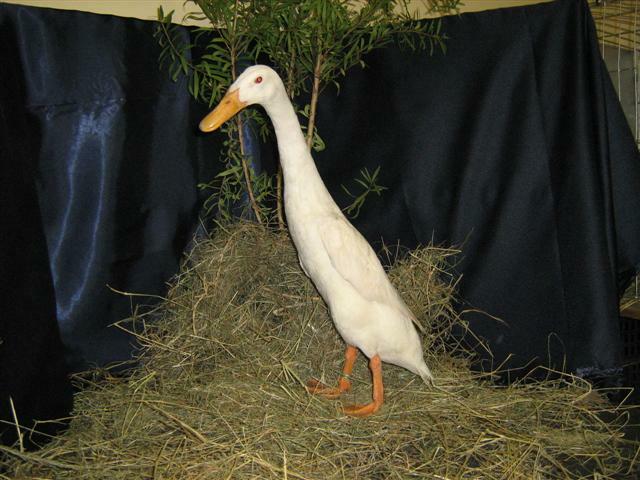 The Indian Runner Duck Club’s standard of 1907 described only the fawn-and-white, that of 1913 recognized the fawn, while the 1926 stan­dard included the black and chocolate varieties.